Home GOLD IRA Will Bank Bails-ins Come to America? Monte Paschi, the largest troubled major bank in Italy has been restructured already once this year. As a result, 75% of the market value of the bank disappeared in 2016. This has caused other Italian bank share prices to reach record lows. The Italian banking stocks are down collectively an average of 45% so far for the year. Despite this, you have not heard the end of the troubled Monte Paschi bank problems. The world’s oldest lender came up on the agenda this past weekend at the Italian finance conference the Ambrosetti Forum held at Lake Como. Even though the bank’s troubles were not on the official agenda, Prime Minister Matteo Renzi, his finance minister Pier Padoan, and the other financiers present could talk about little else. The 15th century Sienna lending institution has already undergone two bailouts since 2009. Subsequently over the last two years investors poured in nearly 8 billion euros (nearly $9 billion) of additional capital. Despite this, the bank came out as the lender most vulnerable to a severe economic shock in EU banking stress tests released July 29th. Italy is working on new plans to try to restore profitability with the bank selling another 5 billion euros of stock after they sell off 28 billion euros of bad loans weighing down the bank’s books. At stake is the credibility of the entire Italian banking system. You see the Italian banking system is struggling under 360 billion euros in loans gone bad. Plan B for Monte Paschi means turning to the European Stability Mechanism to stabilize this G7 nation’s banking system, per Italian daily newspaper La Stampa’s Monday report. The newspaper claimed that Prime Minister Renzi and German Chancellor Angela Merkel discussed this at the recent bilateral meetings. Under the Bank Resolution and Recovery Directive that came into effect on January 1 in the EU, this involves bail-ins. 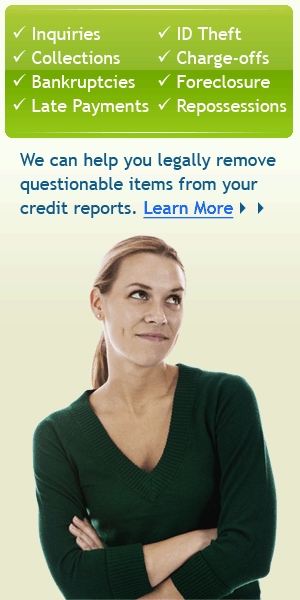 It means that if you were one of the retail investors that purchased bonds in the bank, they simply appropriate them. If you don’t believe this could happen, look at Portugal. In 2015, the country divided the long-time largest bank of Portugal Banco Espirito Santo into good and bad banks. Investors bought bonds in the good bank Novo Banco. At the beginning of this year, Portugal simply transferred 1.95 billion euros worth of the senior bonds from the good bank to the bad bank BES. This bail-in filled the holes in the good bank balance sheet at the same time as it wiped out the investors. Consider that Portugal and Italy are not the only European countries reworking their banks either. Germany’s saving banks are going to need to increase their capital under these new EU rules. More bail-ins could be part of the mix for the largest economy in Europe. In 2013, Cyprus went a step further than seizing bond holders’ assets. It took the uninsured depositor’s money in accounts that had more than 100,000 euros at either of the two largest Cypriot banks. One of the biggest mistakes you can make is to assume that bank bail-ins happening in Europe could never occur in the U.S. Thanks to Title II of the Dodd Frank Act, the U.S. now has an Orderly Liquidation Authority. This means the FDIC has the authority it requires to engage in European style bail-ins. Failed banks in the future can be resolved in the U.S. by seizing bond holders’ assets, or by taking uninsured depositors’ money beyond the FDIC protected amounts. 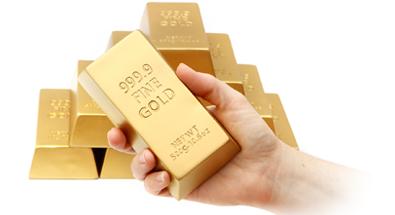 A good way to protect yourself from these harsh new financial realities is by holding a portion of your assets in gold. You can count on the ultimate safe haven regardless of what bail-ins take place in the U.S. or abroad. 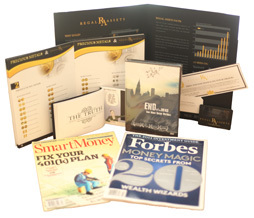 Click here to request your free gold IRA investment kit from Regal Assets today to learn how you can diversify and protect your retirement savings.